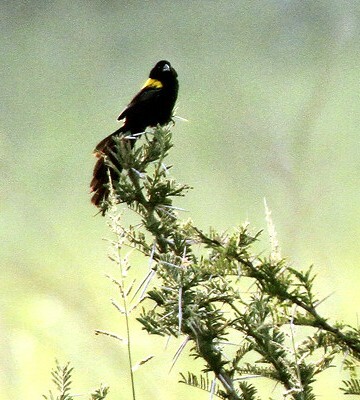 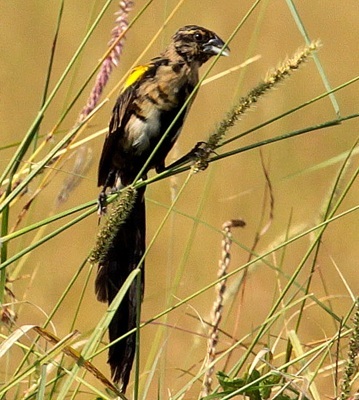 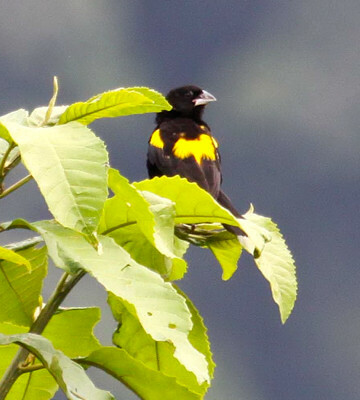 The range of the yellow-mantled widowbird includes most of western Tanzania. 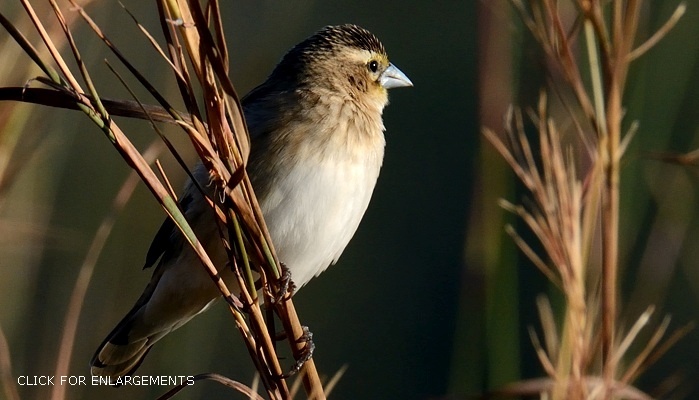 The upper two photos were taken in Katavi NP (1-12), courtesy of Paul Oliver. 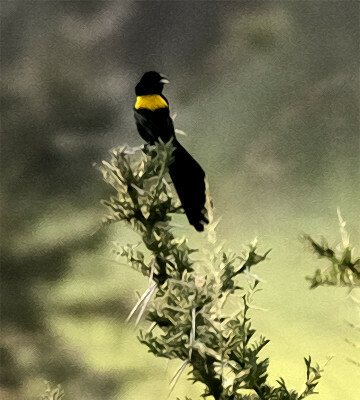 The left middle photo was taken in the Maasai Mara (7-12); the right middle, in Bwindi Impenetrable Forest NP (Uganda) (2-10), both courtesy of Karine Van der Vurst; the bottom, in Magangwe (6-18).